And the edits are back! 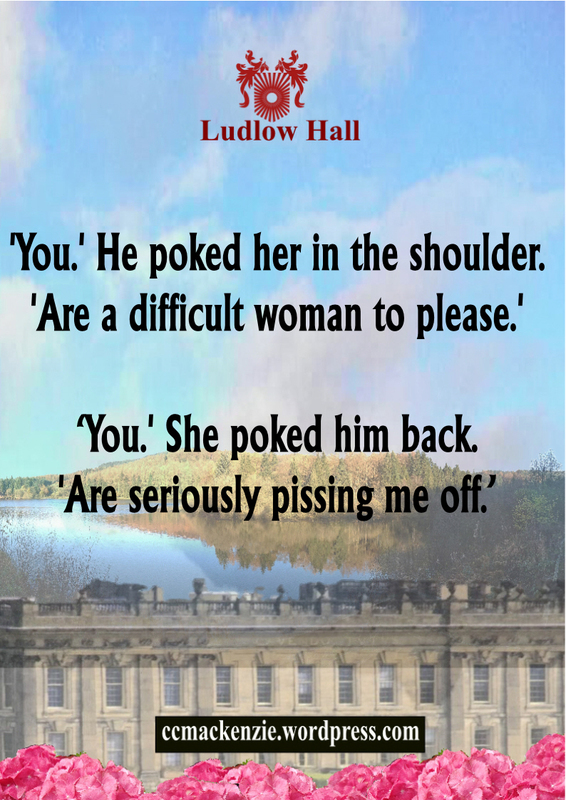 Just a few little tweaks, then reading on all the different Ereaders, then formatting, then…..
One of the things that I’ve loved about this couple is even when they’re intimate, they still manage to bicker. To be honest I assumed because I know them so well writing about how they fall flat on their faces for each other would be straightforward. Noooooooo! Their journey to true love needed to be valid with authentic emotional conflicts, which meant digging down deep into their psyche, especially Rosie’s. If you’ve been talking to me on facebook or twitter and I’ve not responded, we have Norovirus in this house. Thank you very much, son, who caught it during a course. H and I are not at our best, and that’s all I’ll say because the rest will be too much information. This entry was posted in RUN ROSIE RUN and tagged #Bites, A Stormy Spring, Big Trouble In China, C C MacKenzie, comtemporary romance, entertainment, relationships, romance, Run Rosie Run, writing by CC MacKenzie. Bookmark the permalink. Hope your’e feeling better soon!! Hi Molly, so do I. He’s much better tonight after a small plate of boiled rice. I was mopping his fevered brow last night. Embarrassing for a YA, but he needed his mother. I hope you are feeling better! Sounds like a great book CC!